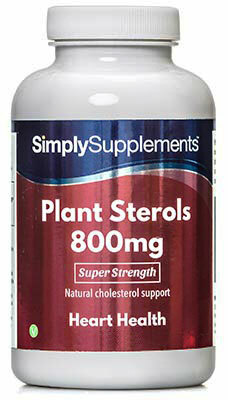 Saw Palmetto is a berry that has received notable praise over the years due to its natural properties. 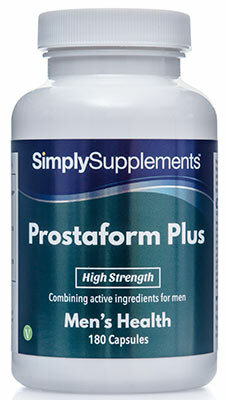 Saw Palmetto berries grow on trees that look like small palm trees, and are used extensively in supplement form because of what they may bring to male customers. 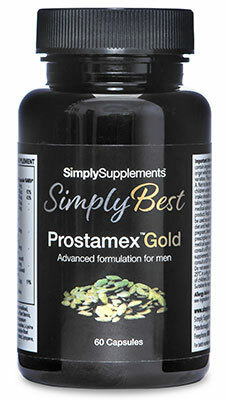 Saw Palmetto products are a popular choice for men who wish to stay healthy and functional in their advancing years. 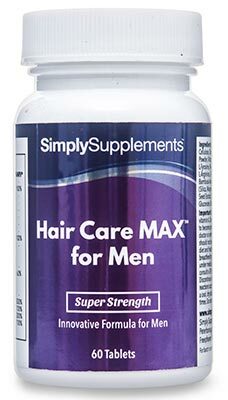 This supplement is often taken in conjunction with essential nutrients such as zinc and selenium, which are minerals that are well-known to support the general health of males. 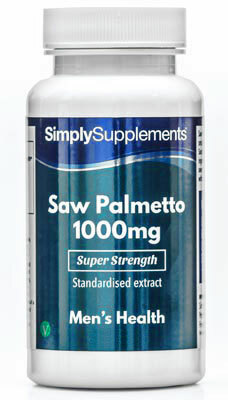 The Saw Palmetto 1000mg tablets from Simply Supplements use the finest quality standardised extracts from the leading suppliers in the field. Standardised extracts allow the natural profile present in the source to stay the same while turning it into tablet form. Our Saw Palmetto tablets contain 1000mg of the best organic extract available, making this one of the highest quality supplements on the market. 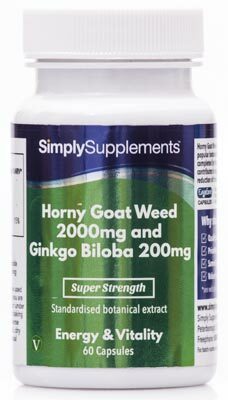 Simply Supplements also try to eliminate the use of other ingredients where possible to maintain the purity and potency of the natural content. The manufacturing methods utilised at Simply Supplements has been honed down by fully trained, qualified experts with decades of experience creating high quality products. We use cutting-edge machinery to make the process as efficient as possible without jeopardising the consistency, quality or content of the ingredients used. Regular and diligent testing is conducted to guarantee that products meet the high requirements that our customers deserve. All of Simply Supplement’s products are manufactured in the UK to the strict standards set by the Good Manufacturing Practice (GMP). 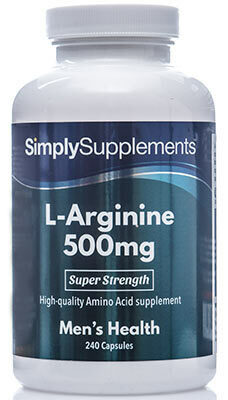 Other Ingredients: Dicalcium Phosphate, Microcrystalline Cellulose, Magnesium Stearate, Silica.